Boom Bap samples are extremely hard to find those days! We have tons of great modern sounds and nobody cares about producers who are doing classic hip hop sounds! We care! That is why we‘ve decided to make this product. So let’s do it like in the 90’s or early 2000. Let’s get back to the time of real hip hop! To the sound of Dj Premier, Havoc, Pete Rock, Alchemist and others! To make a tribute to this incredible time we’ve decided to prepare a pack with orchestral one shots that are ideal to put into your MPC or other samplers for a loud and banging beat! If you like the sounds of Gang Starr, Mobb Deep, D.I.T.C, Big Pun and other legends you are in the right place! Those one shots will bring you to the roots of hip hop! 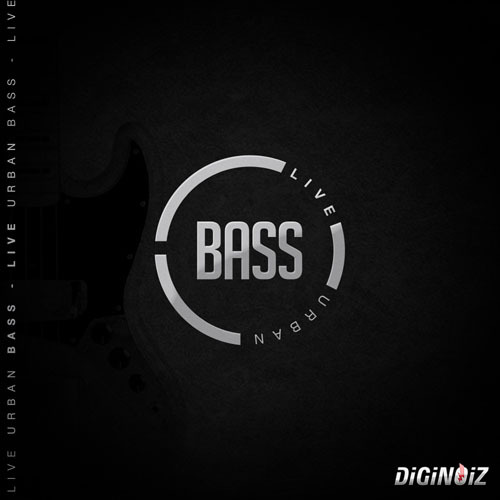 PLEASE NOTE: Bass and drum sounds are not INCLUDED in this pack. 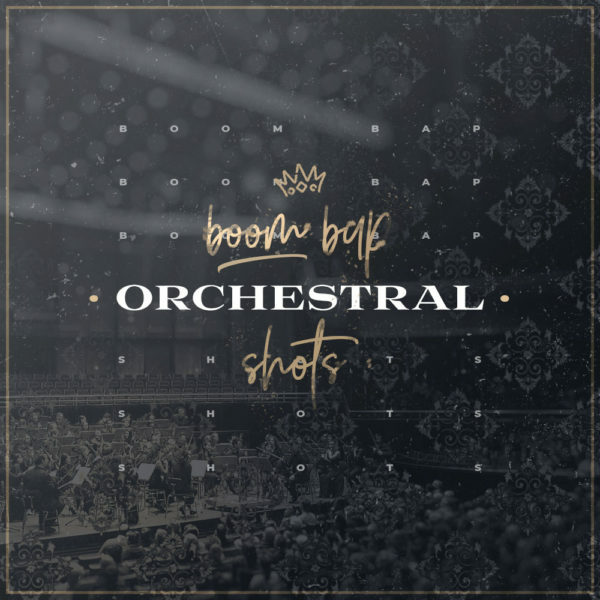 ‘Boom Bap Orchestral Shots’ contains only orchestral one shots. You will find here 172 orchestral one shots divided into 43 instruments sections (4 different keys/chords to each instrument in order to make the best melodies). Everything carefully labeled (root key, instrument name) so you can easily use it quickly. Our boom bap samples were designed to provide you with tons of inspiration and fresh ideas. We are sure that you will love it! 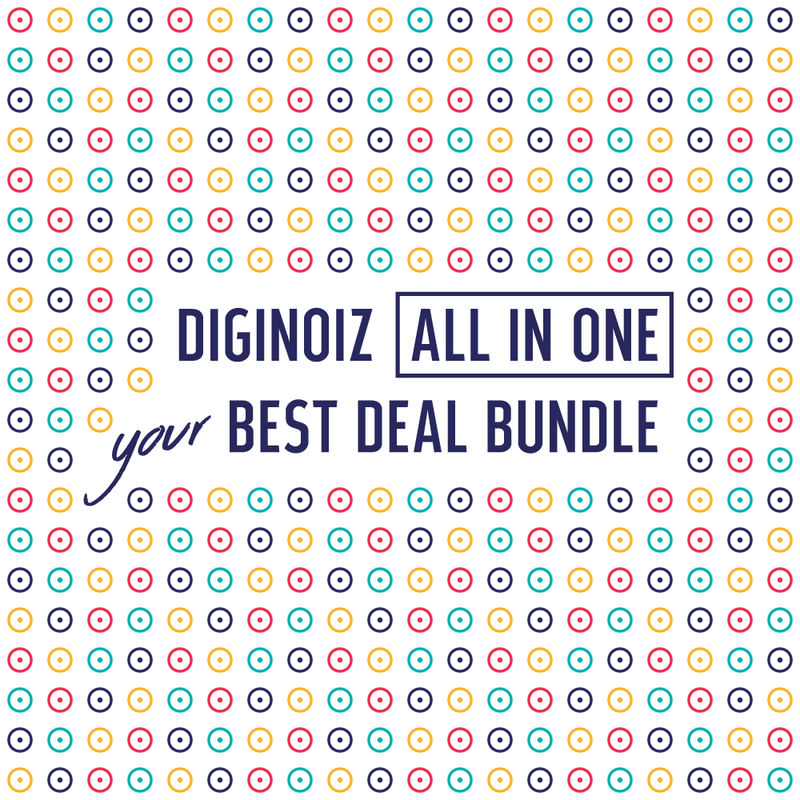 All Diginoiz products (loops, samples, sounds, presets) are licensed to you in the royalty free option. It means that when you pay one little license fee you are able to use our work as a part of your commercial and no-commercial productions.